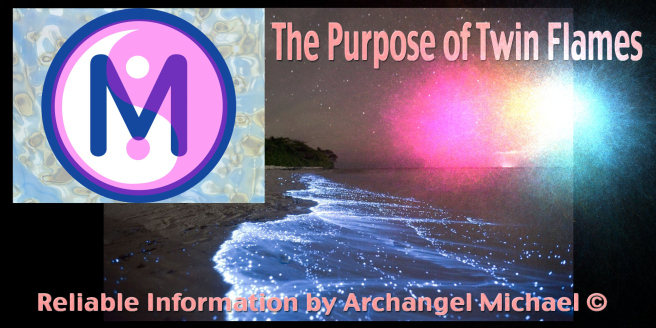 This is a special Article as PART of our Series of Teachings taking our published Book “Archangel Michael´s Wedding” further – named officially “Archangel Michael´s Marriage”– with some of the type of rare information way beyond what you can find usually online and in Books about Twin Flames and Details on the Human Soul in general. In the current times on earth, many people are awakening consciously about spiritual matters, and tuning back in to what really matters. Posted in ***NEWS***, Channeled Teachings & Messages ©, Defeating Darkness- HEAL THE WORLD ©, IsIs Channelings: Elvis Presley ©, IsIs- Susan Elsa-Archeia Faith ©, MADE IN HEAVEN: A "Living" Project (Cartoon & More), Michael & Susan: Resurrecting the MYSTERY SCHOOLS ©, ORIGINAL DESIGNS MYSTERY GARDEN ©, Osiris Un Nefer - Michael Jackson- Archangel Michael ©, SPIRITUAL POP ART 777 ©, Spiritual Pop Songs Channeling Egypt 777 ©, THE TWIN EYES: INTERACTIVE VIRTUAL COMMUNITY 2012... ©, TWIN EYE Mystery Schools: MAGIC CORNER, TWIN SOUL POP *New Genre Defined April 2010-2014*, Twin Soul Sciences ©, Uncategorized. Tagged About the Purpose of Twin Flames: Reliable Information by Archangel Michael ©, About the Purpose of Twin Flames: Reliable Information by Archangel Michael © How to determine with a small test if there are REAL TWIN FLAME SIGNS PHYSICAL-- Example Right Eye Susan Elsa & Left, Archangel Michael 777: Twin Flame Information by Michael Jacksons Twin Soul © Official Story, Archangel Michael about the Twin Flames Blue Print for the Soul Purpose ©, Archangel Michael incarnated on Earth to show Humanity what a Twin Flame Soul is © Purpose of Twin Rays, Archangel Michael: Adam and Eve symbolize Twin Souls ©, Archangel Michael´s Marriage © Information and Teachings on Twin Flames Souls, Channeled Information from Source about Twin Flames Souls ©, How Do Twin Flames Reunite?, Information on Michael Jacksons Twin Flame Experience © Public Metamorphosis, Michael Jackson demonstrated Twin Flame Soul Truth in Public to Awaken Humanity © Susan Elsa, Michael Jackson Twin Soul Information © Official Copyrighted First Story, Real Mystery Schools Knowledge: About Twin Flames and their Function ©, Reliable Rare Information on Twin Flames by Archangel Michael ©, Some Basic Information on Twin Flames/Twin Souls by Archangel Michael Directly ©, The Purpose of Twin Flames by Archangel Michael: Reliable Information on Twin Souls 777, Twin Flames Reunion Purpose on Earth ©, What Do Twin Flames Do on Planet Earth? ©, What is the Purpose of Twin Flames Souls? ©, Why Do Twin Flames reunite and when? Analysis:When people say, commonly and widely known, that they “cross the river Jordan” it means physical death. Here Michael opens very honestly, about his personal inner fears and vision of his Death and the whole Song is about his Afterlife Situation with someone he speaks to. And always remember the ancient Egyptian Remember the Time and the general Egyptian Mythology in Symbolism on the Art Cover of this Album. I so had enough of this, so now, let us go straight to listing all methods these satanist and Set worshipping evil People are using, how they attack someone, classical ancient Egyptian BLACK MAGIC Style. Black Magic was in ancient Egypt only something really horrible, evil, dark, lost People would do, like Set. Like Set, who attacked and murdered Osiris, who attacked Horus physically, magically and more. Set is their Role Model and all methods they using today in secret, ARE Set´s methods and example they strive “to become like” in their evil and “dark reign”. They literally read his stories and try to imitate it, in modern time. To “rule and be powerful with force and violence”- calling even on Set and his Demons to support their Black Magic Spells attempts. 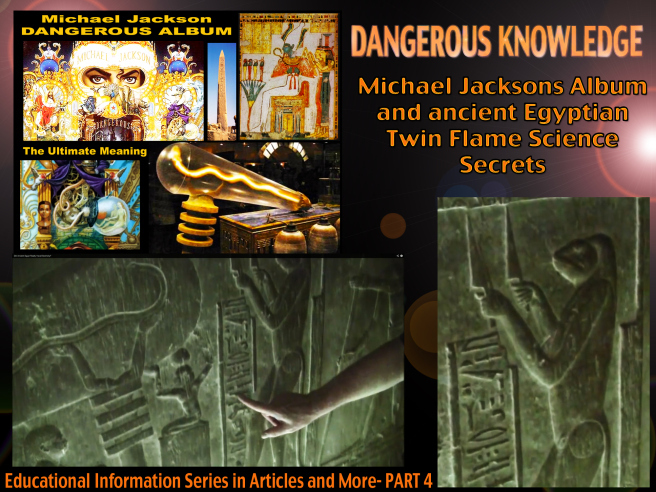 Today comes our next, fresh Article for the Special Information Series about the Dangerous Album, by Michael Jackson. 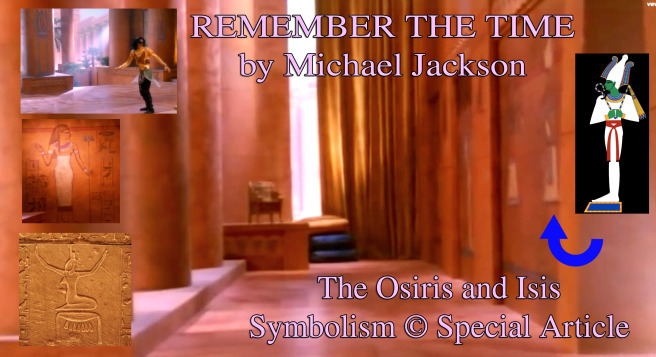 This time, we will remain mostly on the Cover Art Symbolism, provide the background Information on Michael´s private research and why he placed such symbols in his Releases in the first place, and then, we will pick our next Song to be analyzed in depth for a follow up with additional Focus on WILL YOU BE THERE. Today is a New Moon Day, and time has come for an important Article with deep Teachings and Analysis, and some rare information on Michael Jackson in Spirit and his Spiritual Skill. Our Twin Ray Akashic Memory is what provides this clarity in the remembering of ancient past life incarnations and detailed knowledge acquired back then, and, tapping into the “spiritual memory/brain” while in the physical earthly Incarnation. Both things are basic in what actually used to be trained in the ancient Mystery Schools. This is a very special Article, about one of my favorite works from Michael Jackson. As this is a special modern and heavenly Blog, we have since a few Weeks Music Audio through Players we integrate into our Articles too. For this one today I recorded a fresh live Version channeling my Twin Flame Vibes with Michael Jackson. This Song was released officially in December 2010, on my Album I REMEMBER, the official Twin Flame Reply to Michael´s Remember the Time. 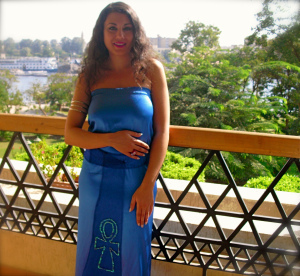 The original Name from kemetic languages I used as a second title is Un-Nefer. The King ruling over the LANDS OF NEFER. (Like in Never-land). Today I slept in late, since I have appointments (work and Projects works) only later today. I relaxed on this weekend as much as possible. (I don´t know why, but Michael is fondling my knee right now). I woke up late, in a great mood, rested, and feeling very good healthwise. Things are getting better, even despite all the Challenges. All the symptoms from his Passing and those things I had to endure because they mirrored on me from his Life incidents and situations, are fully healed. Anyways, as I am opening my eyes, Michael is there as usual. Smiling at me, as I wake up, because he is happy I am sleeping better. I didn´t have to hurry, so he was holding me and talking some funny stuff. 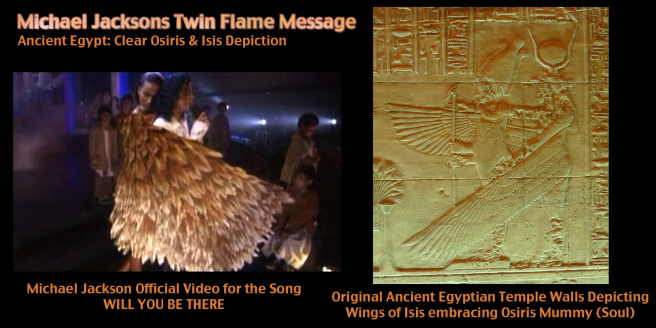 Posted in Defeating Darkness- HEAL THE WORLD ©, IsIs- Susan Elsa-Archeia Faith ©, MADE IN HEAVEN: A "Living" Project (Cartoon & More), Michael & Susan: Resurrecting the MYSTERY SCHOOLS ©, Osiris Un Nefer - Michael Jackson- Archangel Michael ©, THE TWIN EYES: INTERACTIVE VIRTUAL COMMUNITY 2012... ©, TWIN EYE Mystery Schools: MAGIC CORNER, Twin Soul Sciences ©, Uncategorized.